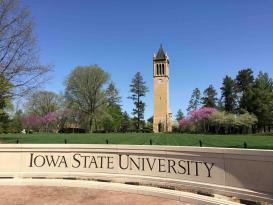 Throughout the twentieth century, the Bells of Iowa State have sounded across campus. Donated by one of the university's first graduates, the bells initially rang in 1899. 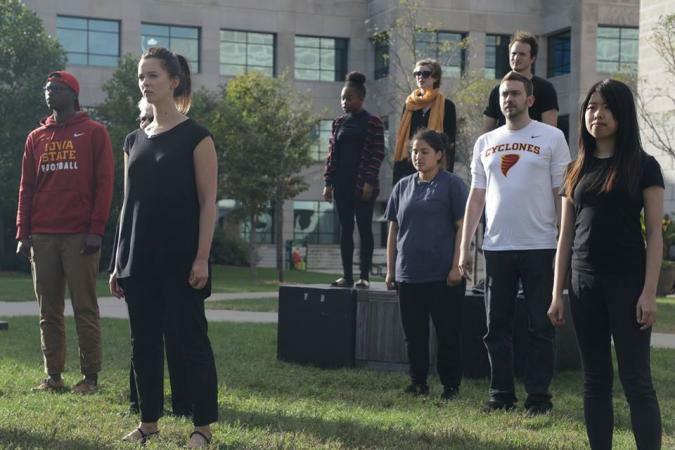 Since then, they have become an Iowa State University tradition, remembered with affection by both alumni and campus visitors. The Department of Music & Theatre will only webcast selected Iowa State University related ensembles, student and faculty performances presented in the Martha-Ellen Tye Recital Hall in the Music building. We are not authorized to webcast outside groups presented by Ames Town and Gown or other entities because of music contract or royalty licensing issues. 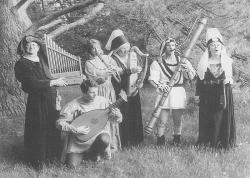 Since 1967, when this unique ensemble was formed at Iowa State University, Musica Antiqua has helped bring early music, song, and dance to crowds across Iowa, the Midwest and beyond. This diverse group of performers recreates the music of the Renaissance and Middle Ages on their large collection of 12th to 17th century replica instruments. Musica Antiqua's varied programs performed in costume and with authentic performance practices have won them accolades from many audiences.